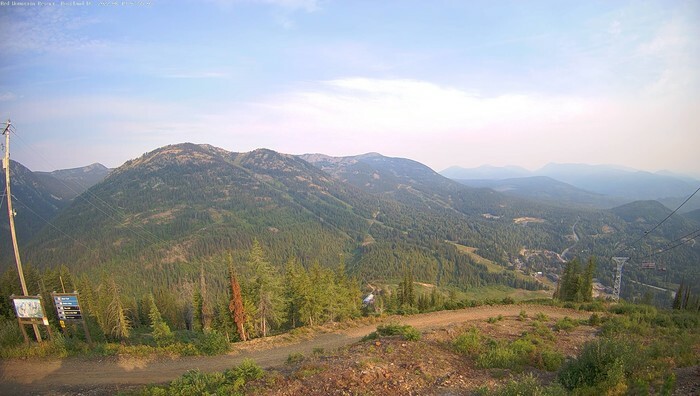 Red Mountain is located in Rossland, BC in easten British Columbia. The snow is deep and light, the slopes uncrowded and the tree skiing excellent. Elevation: 3,900 to 6,800 feet. Snow phones: 250-362-5500 or 509-459-6000.